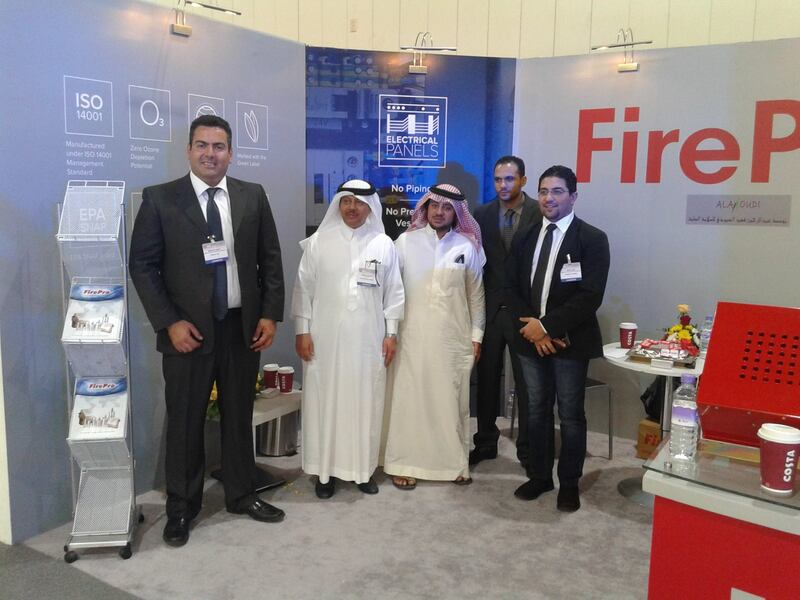 The Saudi International Exhibition for Fire, Safety & Security (SSS) is a 3 day event being held in May every year at the Dhahran International Exhibition Centre (DIEC) in Dammam, Saudi Arabia. 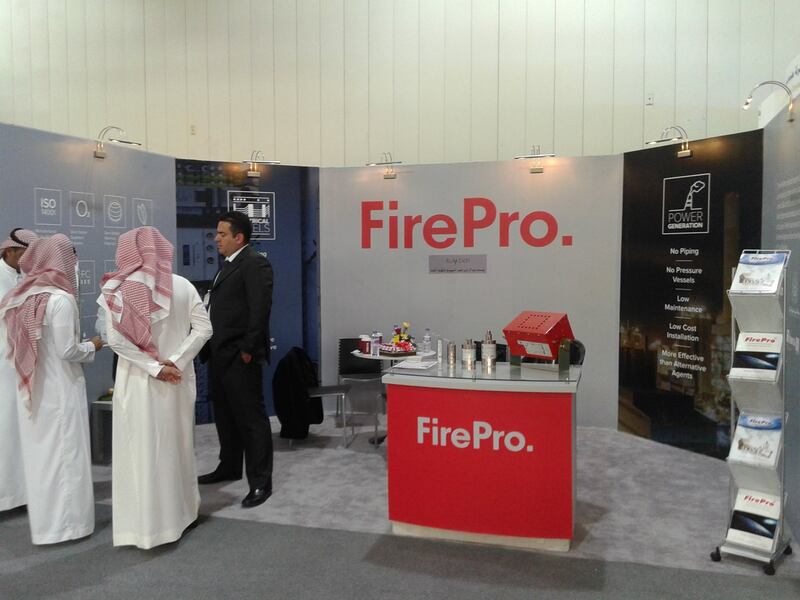 Saudi Safety & Security Exhibition attracts the entire industry in the Eastern Province of Saudi Arabia, the industrial hub for the Middle East region. Launched in 2011, SSS Arabia has combined an international exhibition and workshops to serve this hugely important industry for the Middle East. The event showcases products like Access Control, Biometrics, CCTV, Systems Integration, Home Systems, Alarms, Smoke Detectors, Communication Equipment, Fire pumps, Rescue Vehicles, Fire Control Tools, Manual & Remote Monitors and Automatic Sprinkler Systems. Over 2,000 industry experts gather at this prominent event every year where they have the chance to witness and experience products, technologies from leading organisations whilst learning directly from the authors about international standards and best practices on safety and security-related topics.